The winter solstice is ever closer, and with it comes the season of Christmas sales everywhere. That, of course, includes the video game industry. Consequently, it means it’s the best time for getting a cheap gift for a gamer you care about, which may or may not include yourself. 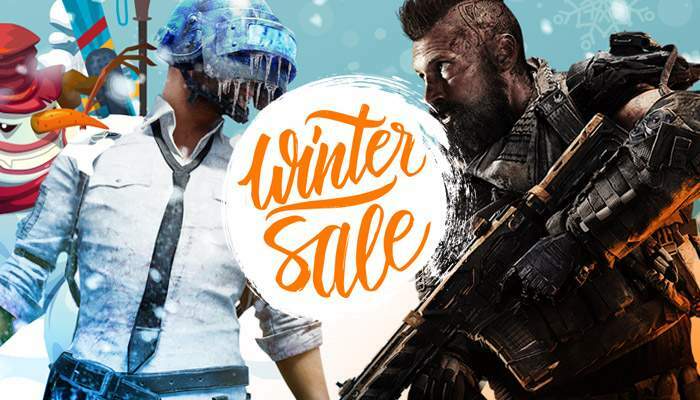 G2A.COM has a swanky Winter Sale prepared for you, full of fantastic games at attractive discounts. Before we dive into some of the games you’re going to find during the G2A Winter Sale, let’s just add that you should stay tuned, because there are going to be giveaways making sure you get your chance at a gift from the fate. Each game purchase has a guaranteed instant delivery, so you, or the person you’re giving it to is going to have immediate access to it. Of course physical gear is subject to shipping times, so keep that in mind if it’s going to be the core of your gift. In either case, we hope you’re going to have fantastic winter holidays.